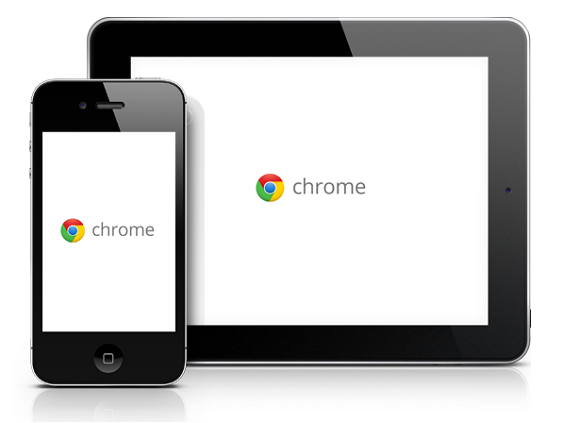 Google released Chrome 27 stable version for iOS devices with improved voice search and faster reloading. The company already released Chrome 27 for Android and Chrome 27 for desktop computers. Chrome 27 for iOS brings improved voice search, that allows users to search on Google with their voice into omnibox. So users can search on Google without typing single word. And the new version enables faster reloading, Pages reloads faster even when the network is slow or unavailable. And also the Chrome 27 for iOS comes with various bug fixes and number of stability improvements.